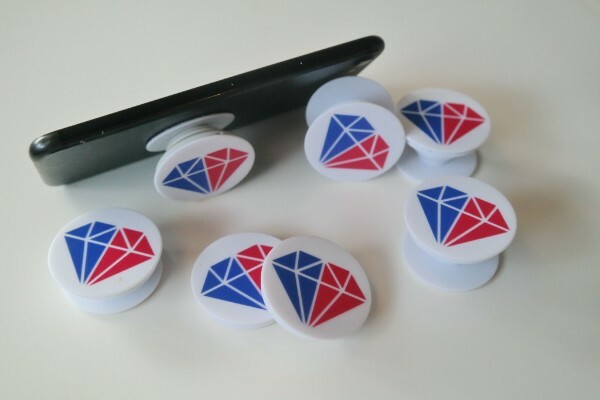 To thank our readers this week, we're giving away 10 custom News Bling pop sockets! 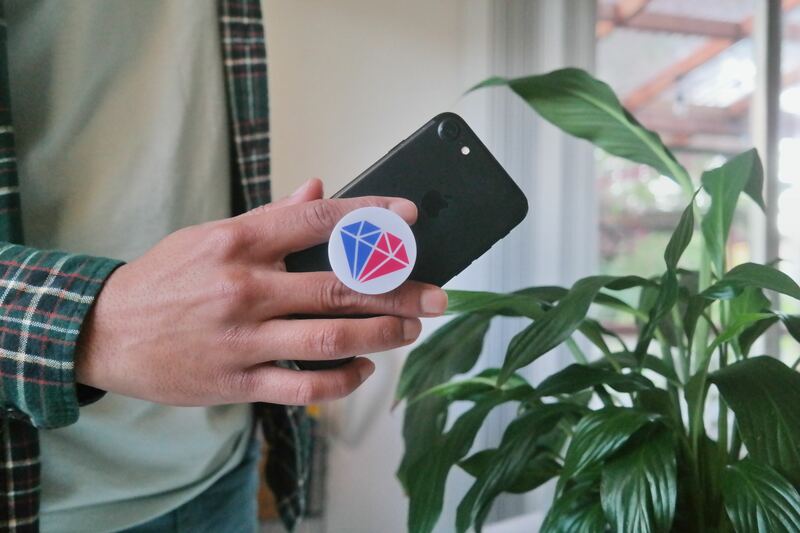 From now until midnight (PT) on Thursday, every person you refer to News Bling will earn you one submission into a drawing for the pop sockets. Refer 5 people? Get 5 submissions in the drawing. On Black Friday, we'll randomly draw for 10 pop socket winners. The more you refer, the better your odds of winning! We know Thanksgiving can get political. 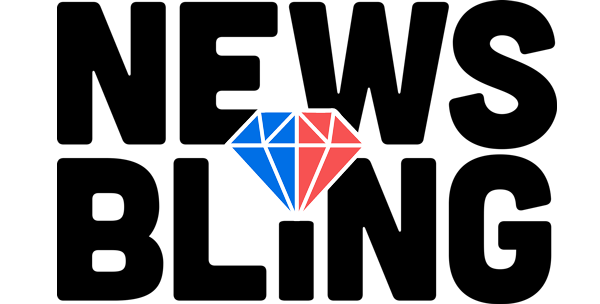 News Bling is here to save the conversation when your highly opinionated uncle wants to call the left or right-leaning media "fake news!" Get your friends and fam to sign up at dinner and help us pop more political bubbles. Head to diplomats.newsbling.co at any time to check how many referrals you have. Copyright © 2018 News Bling, All rights reserved.